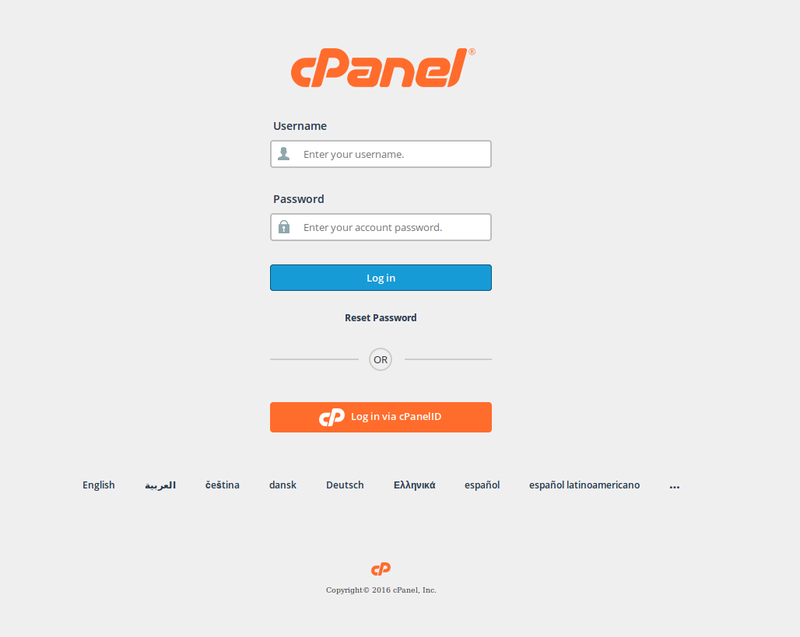 In your Dedicated Hosting plan you have plenty of room to host many email accounts, but if you have a Google Apps account for your home or business, you can continue using your Google mail hosting services with a few modifications in your cPanel. Note: In order to use Google Apps services, you must have an active Google Apps account set up with Google. 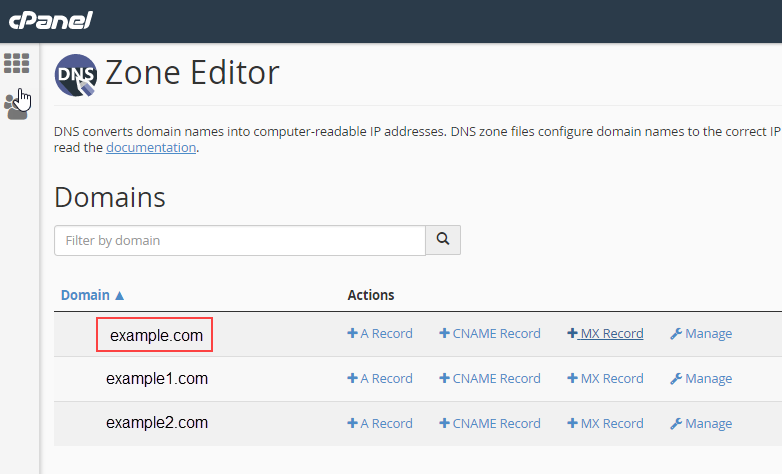 Using the Zone Editor tool in the cPanel, as we will cover in this article, you can point the mail traffic for your domain to Google and use your InMotion Hosting dedicated server for your other web hosting needs. Do not follow this guide if you want to host your email on InMotion since it will direct all of your email to Google. You can still setup Gmail for POP3 and SMTP to use Gmail to check email on InMotion servers. After you have added all of the Google MX records go back to the Zone Editor's main page and click on Manage. You will see the DNS records for your domain. 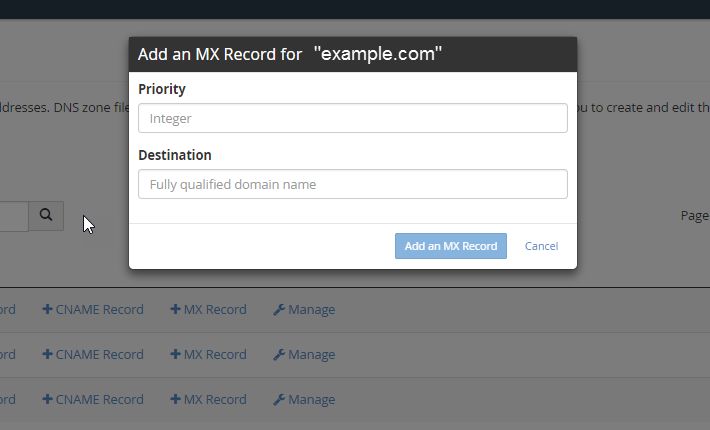 Click on MX to filter out just the MX records. 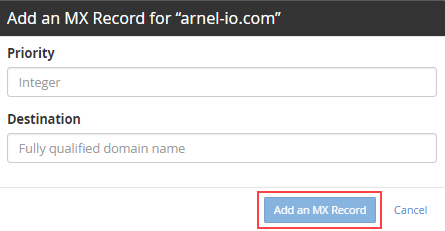 You can now delete the default MX record that was configured originally. It is typically set to priority 0 and uses your domain name. 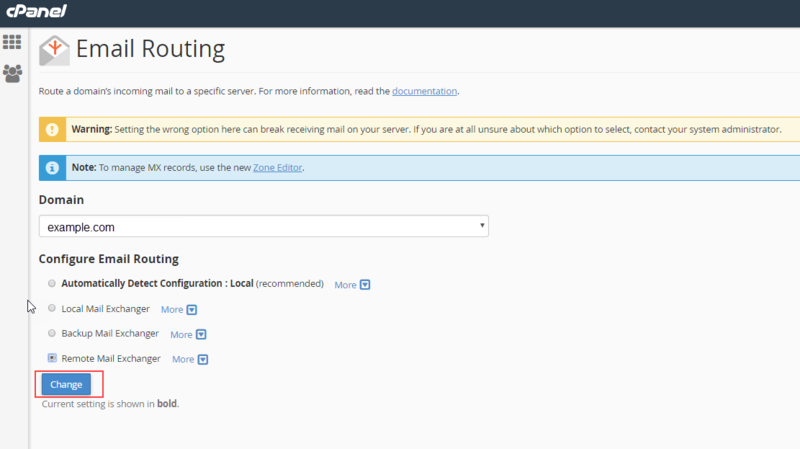 Your mail routing can be set to local or to remote. This means that if you're using InMotion Hosting mail servers, then it would be set to local. If you are using a third party service like Google, then it would be set to remote because the email servers are not in the same location as your hosting service. Follow the steps below in order to appropriately set your mail routing. Click on the Change button in order to save your setting. Well done! You now know how to point your MX record to use Google Apps mail services. Did you know that we also offer Business Class Hosting that comes with additional benefits to help business owners successfully manage their online presences? Contact us today to learn more. What happens to the emails currently hosted by inmotion after the host change to goodle servers? Do the emails stay stored on the server and the account just wont receive new emails? If we decide to change back to inmotion for email hosting, will those accounts still exist? The email messages will remain on the IMH server, unless you remove/delete the email accounts from the server. However, the IMH server will no longer receive emails once Google servers begin handling email for the domain. If you decide to switch back to IMH servers for handling your email, the accounts will remain (as long as you haven't deleted them) with only the email messages sent/received while the domain was pointed to IMH servers for email. Your email messages sent/received while the domain was pointed to Google's servers, will not be present on the IMH servers though. I hope this helps!